Get this Front button closure Women Leather Trench coat which is made with lambskin leather and featured with Notch collar with snap button. 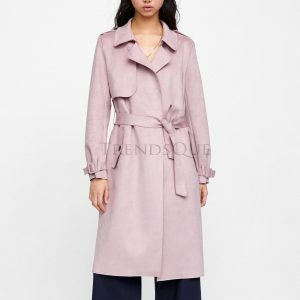 This trench coat has long sleeves and belted waisted with loops at waist. 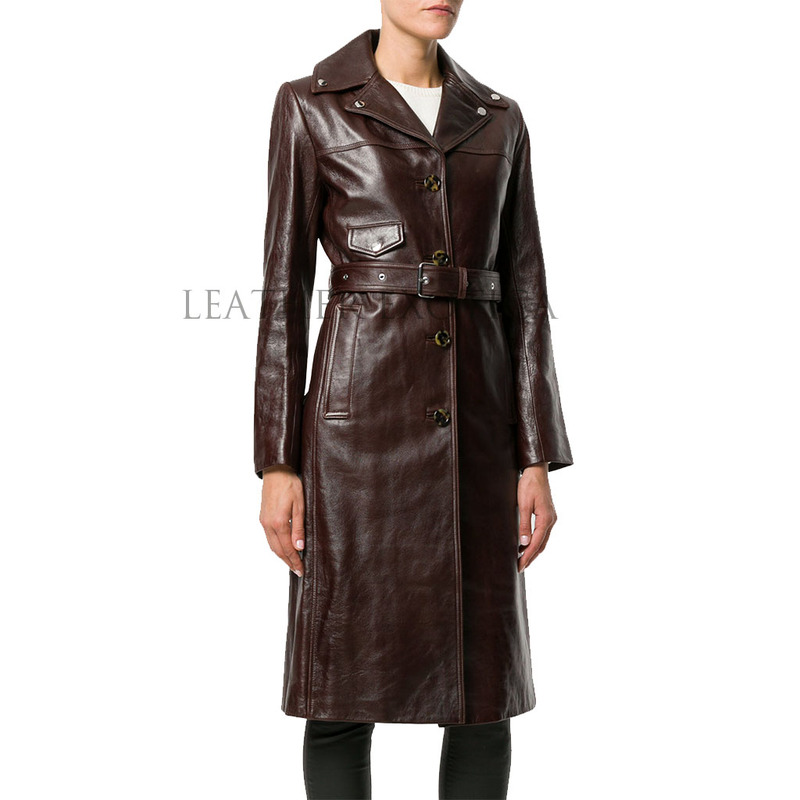 It has a flap chest pocket and has side pockets. 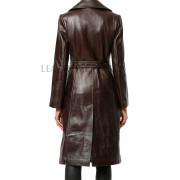 This is a paneled leather coat for women with center vent. Also, it is fully lined and available in many colors and all sizes. So women hurry up!! 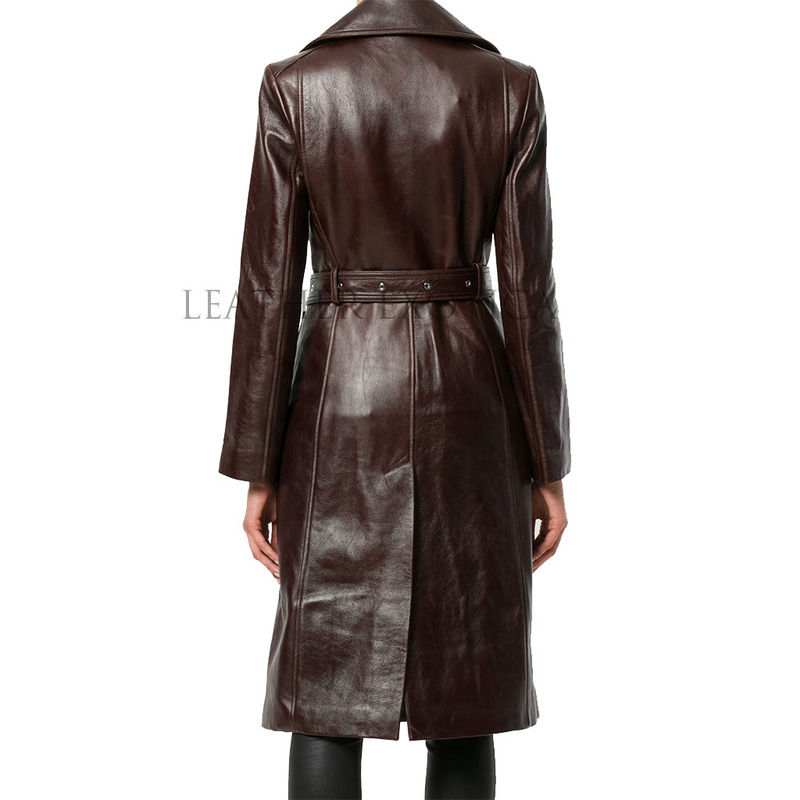 Get this amazing style leather trench coat now.